Specific storage requirements need custom solutions to make effective use of space and features. These designs provide our clients with elegant, practical solutions to meet their particular needs. 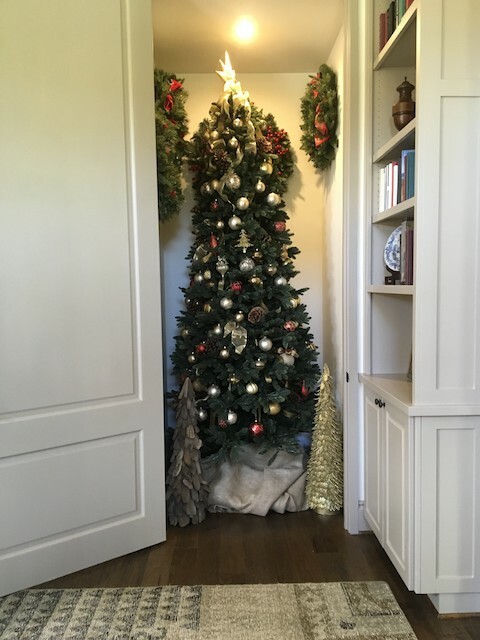 This 4-by-9-foot closet is perfect for storing Christmas wreaths and a Christmas tree with all of its trimmings. No need to disassemble after the holidays; next Christmas, simply slide the tree to its designated spot and you’re ready. 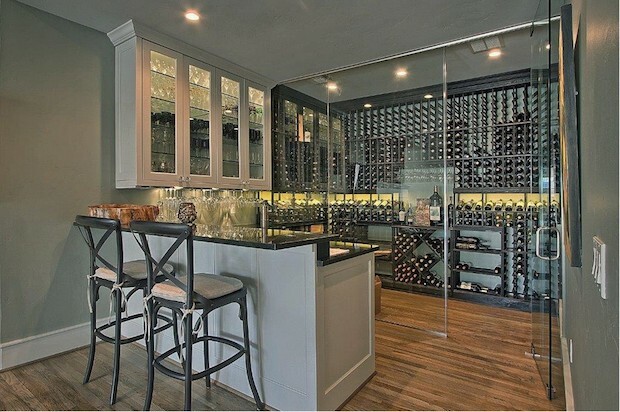 With the goal of providing a visually pleasing way to store and display the homeowner’s 1,000-bottle wine collection, the glass walls of this wine room create a spacious feel and add depth and interest. The wet bar offers a relaxing area for entertaining. 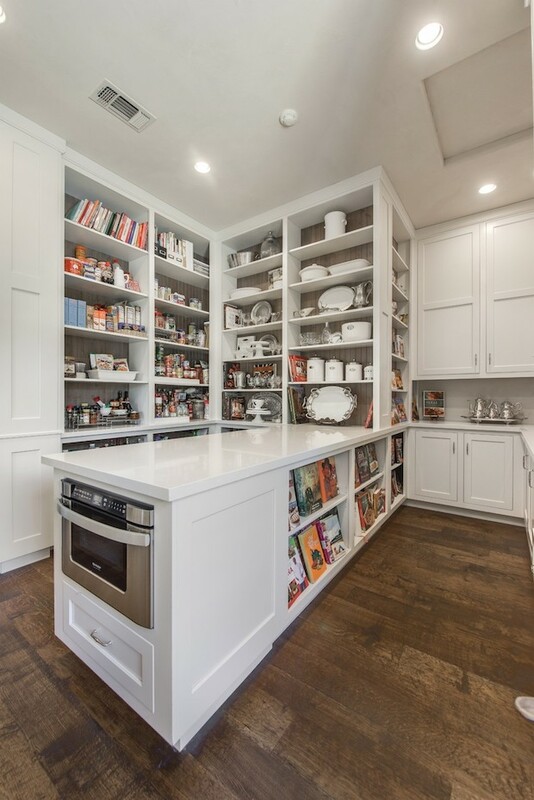 Located directly off the kitchen, the open butler’s pantry features ample storage and practical functionality for accessing recipes from favorite cookbooks. A sink and state-of-the-art appliances provide for easy cleanup. This story originally appeared in the Winter 2019 version of Custom Builder. See the print version here. 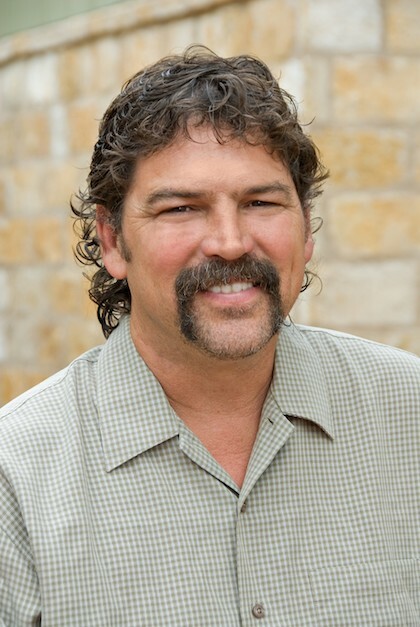 Comments on: "Design Spotlight: Storage Solutions by Richard Laughlin"
Case Design Remodeling co-chairman Mark Richardson recently joined Professional Remodeler and Professional Builder magazines as a columnist. Richardson takes a moment to describe the partnership and a vision for the residential construction industry. Fotile's V and W Series range hoods were designed to eradicate harmful cooking smoke. @ Copyright 2018 Custom Builder. All Rights Reserved.